Despite having Lupus and Mixed Connective Tissue Disorder, I LOST WEIGHT! 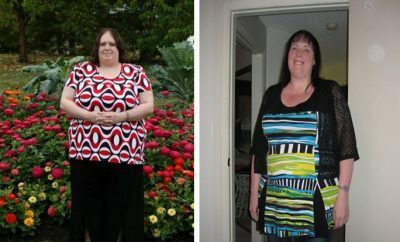 I have to take prednisone and plaquenil, I still lost weight on Weight watchers! Despite being in the hospital for kidney issues, I tracked with my Weight Watchers Mobile App and STILL LOST! In 2007 ,while pregnant with my 3rd son, I went from 140 to 218lbs. My spleen became enlarged and had to take prednisone at high doses. They took my son 3 weeks early but i was left with alot of weight! I lost some weight with just doing what i learned when i did weight watchers after my 2nd son was born and lost 51 lbs doing Zumba. I then plateaued and Cleveland Clinic doctor said that I should try The New Weight Watchers 360. I joined and have lost additional 49lbs hitting 100lbs lost ! I have maintained my loss for a year now! 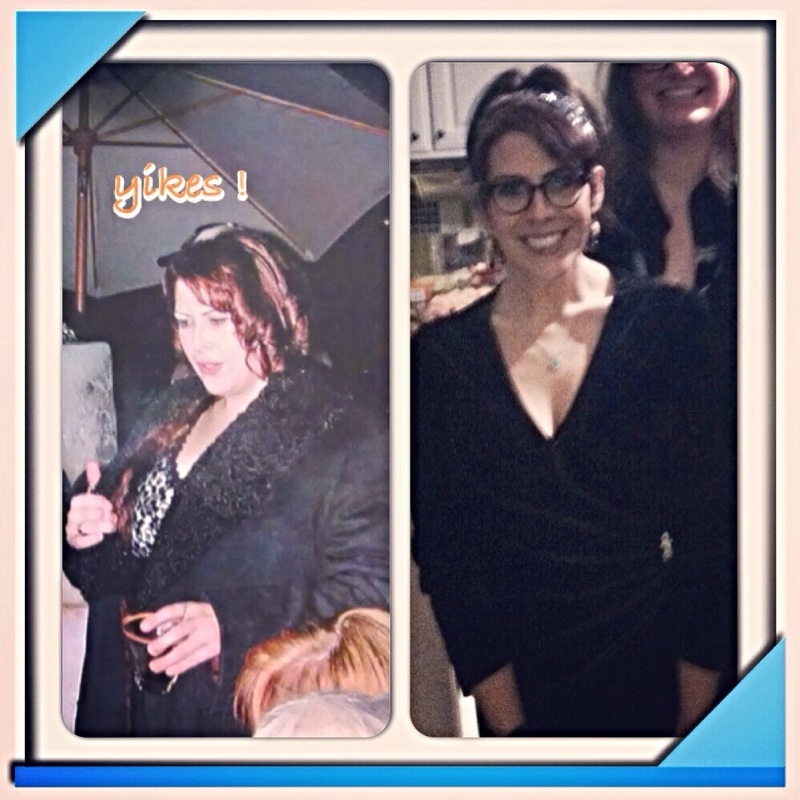 I still Zumba, walk, swim, and attend Weight watcher meetings! I also embrace that weightloss is a life style change! I also live by the fact that Sweat is Fat crying because you just punched it in the face!THANK U WEIGHT WATCHERS, ZUMBA FITNESS, and Inspiring friends on the Weigh We Were fanpage! I saw a picture if me that my parents took! I cried and decided to make a change! I started with walking because I felt too fat to go to the gym! I had to get over that thought to try Zumba! Remember fat ir skinny, everyone at the gym is there to workout! After two and a half weeks I lost 6 lbs! I took six pounds of meat out of my freezer so that i could visually see how much six pounds actually was! My lupus partners with a mixed connective tissue disorder, polymyositis, degenerative joint disease in my L4-S1 disks, osteopenia, and fevers! It is like having the aches and fatigue of the flu without having the flu! My youngest son is autistic and stays up for nights on end that wears on me. I was elected to the Summit County Central Committee as Precinct Leader for ward 5-E! It was cool to see my name on the voting ballot! I wasnt eating bad things before I just was eating the wrong times. I ate most of my calories at night instead of the day! I changed that and stopped eating double portions! I am more fit then I have ever been! I walk, zumba, hiphop, swim, and just keep moving! Next Story → Andy & Maggie 550 down!